We may have only said goodbye to the Hecks just weeks ago, but we may not have seen the last of one of them. According to Deadline, a spinoff focusing on Sue Heck is in the works at ABC, and it could debut as soon as midseason if all goes to plan. What's more, The Middle creators/executive producers Eileen Heisler and DeAnn Heline are behind the project. There are no details about what the potential series would be about. 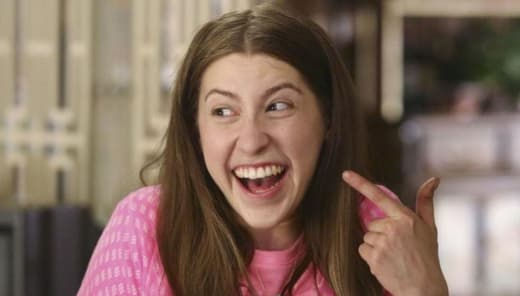 All we know at this stage is that it Eden Sher will lead the cast. The Middle concluded its nine-year run earlier this month, and the final season remained a solid performer for ABC on Tuesday nights. Related: Roseanne Canceled at ABC! It averaged 6 million viewers and a 1.4 rating among adults 18-49 in live + same day metrics. Those are robust numbers for a comedy on any network these days. 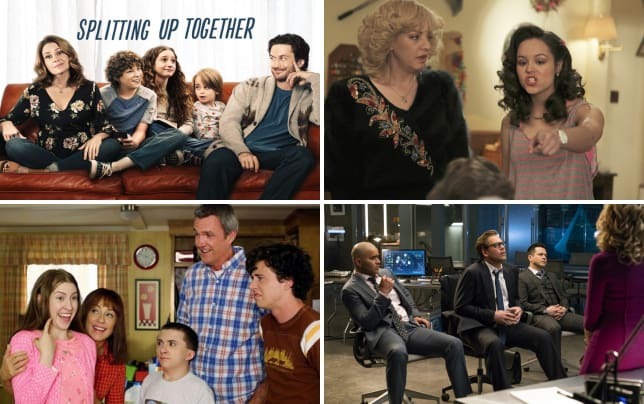 With Roseanne canceled, ABC will likely be looking for another comedy to put the promotional efforts behind next season, and this could be a hit for the network. The true test will be finding a plausible scenario to continue Sue Heck's storyline. 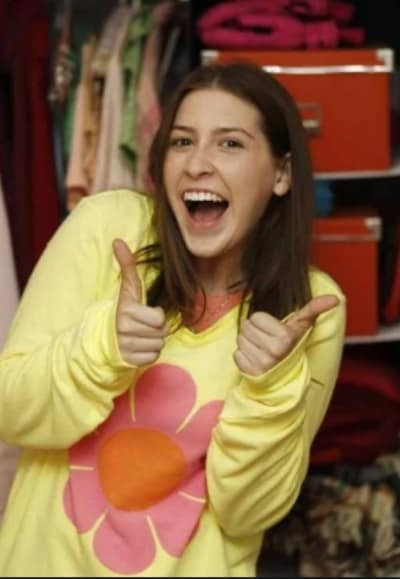 The character was one of the most popular on the original series, so it makes sense that the producers would want to follow her to wherever her character ends up. ABC most recently had a spin-off of black-ish titled grown-ish which followed Yara Shahidi's character as she moved to a college town. Related: The Middle Ending at ABC! It's unclear if this new series set in the universe of The Middle could make the jump to Freeform like grown-ish if ABC passes on it. As always, we'll keep you up to speed on new developments as they come out.